A house becomes a home with a trained eye and creative vision. This is why clients seek out professional interior decorators, and why interior decorating has become a global, multi-billion dollar industry! QC Design School’s online Interior Decorating course allows you to channel your passion for home décor into a successful design career. Our Interior Decorating course teaches you how to create custom interiors from the ground up. This includes how to assess your client’s needs and prepare designs involving floorplans, wall treatments, furniture placement and more. Step-by-step videos featuring QC tutor Angie Chapman will guide you through the process of creating a professional floorplan. You’ll learn about color theory in home design and about a wide range of different international and historical design styles, such as Southwestern and Art Deco. You’ll work with a variety of budget types and different client personalities through hands-on and theory-based assignments. Through training, you’ll learn how home decorators create magic in every space. Design industry experts will review your work and provide you with detailed audio feedback, which you can use as you move onto further units in your interior decorating class. 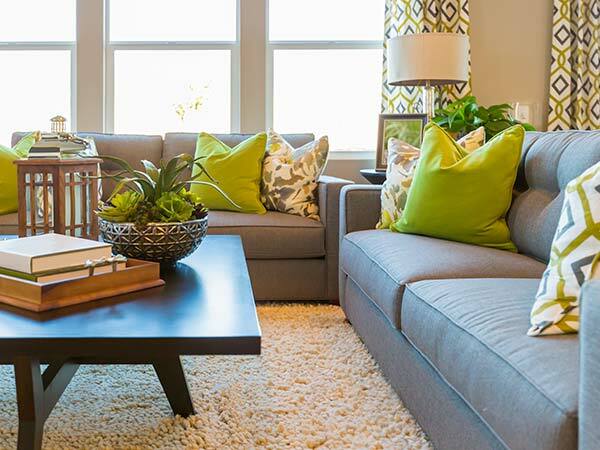 This online Interior Decorating Course is designed to provide you with a learning experience that is straightforward and enjoyable, preparing you for a successful career in home design! Are You Interested in Home Staging? Earn a double certification in Interior Decorating and Home Staging in just a few short months, at a much lower cost. Enroll in QC’s Interior Decorating Course and the Staging for Designers Course, and begin your career as a double-certified designer. 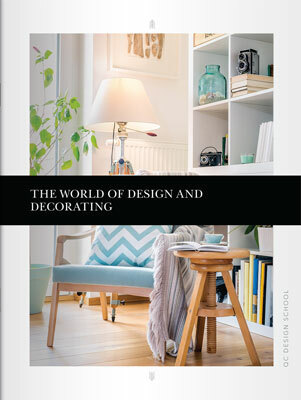 25 full-color interior design and decorating lesson texts, plus 3 bonus online texts. 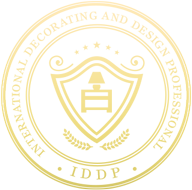 Fully customizable business forms and templates for use in your professional design work. A series of instructional videos featuring QC tutor Angie Chapman that teach you how to create professional floor plans and design effective furniture layouts. An easy-to-follow course guide that instructs you on using QC’s Online Student Center and tells you when to read lesson texts, watch videos and complete assignments for your Interior Decorating course. Six units containing quizzes and hands-on exercises, including home design plans, that will develop and strengthen your professional decorating skills. An optional business training unit designed specifically for professional interior decorators and covering topics including setting up and registering your business, advertising, and managing projects and accounts. A starter art supplies kit which includes rulers, a set of watercolor paints, a set of colored pencils, a paintbrush and a plastic palette. Select the buttons below to learn about each Unit in the Interior Decorating course. Learn about the elements and principles of decorating, as well as the role of the professional interior decorator. Your introductory text walks you through the entire decorating process, from signing the contract to implementing the project. You’ll study color theory and become familiar with various popular design styles, from country to contemporary. 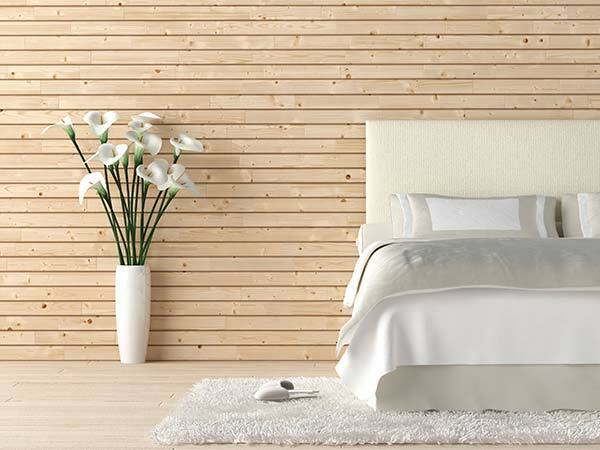 Discover basic design materials such as wood, ceramic, plaster and stone, and learn how they can be used in different rooms for a variety of functional and aesthetic effects. Glass, concrete and metal are just a few of the modern home design materials that you’ll explore in this unit of your interior decorating class. Explore a wide variety of international and historical design styles, from French Rococo to Victorian to Scandinavian. You’ll also study various types of wall treatments and textiles, and learn how to use them in order to alter a room’s appearance and character. Study lighting functions and fixtures, and learn how to create different moods using cool, warm and neutral lighting within a space. Compare various window treatments and learn how to dress a window effectively to suit any style of room, from traditional to contemporary. Create custom interiors by showcasing home accessories using shelves and cabinets, and by properly arranging artwork. Discover tips for accessorizing from award-winning interior designer Jane Lockhart in a special bonus video! 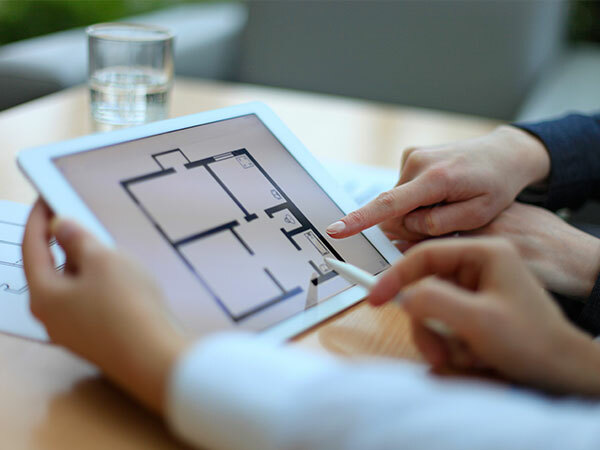 Become a master of one of the most complex aspects of interior decorating: drawing professional floorplans. First you’ll learn how to measure and sketch the dimensions of a room. 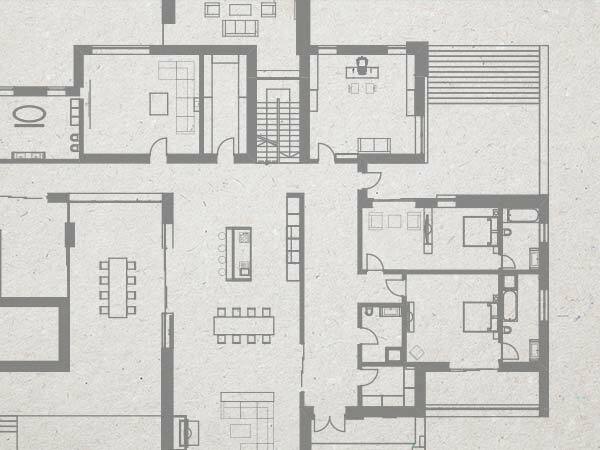 Use these skills to draw floorplans which will provide your clients with a bird’s-eye view of your home design plans. Discover the balance, visual weight, and traffic patterns of a room and learn how to harmoniously place furniture within different spaces. Throughout this unit you’ll be guided by step-by-step videos featuring QC tutor Angie Chapman. 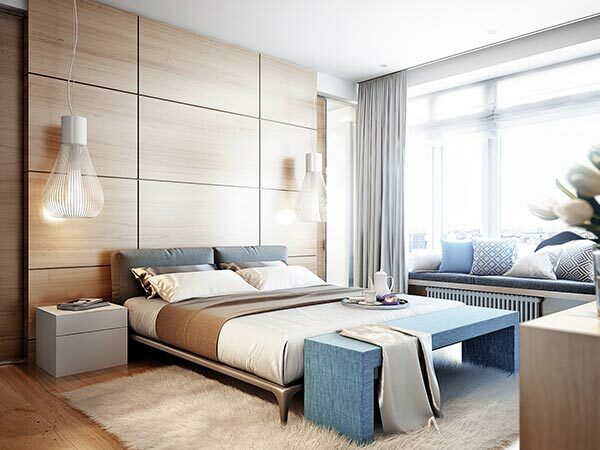 Learn about the special considerations involved in creating home design plans for specialized rooms in the home, including the bedroom, kitchen and bathroom. You’ll discover the professionals involved in a major renovation as well as simple solutions for refreshing and redecorating without a full remodel. From functional considerations to style and personality, you’ll develop the decorating skills necessary to create practical and beautiful spaces in the home. Once you’ve completed units A to F, you’ll have the option to complete a specialized business unit designed for interior decorators. Learn how to start and register your own business. Explore the world of marketing and promotion, including content on how to build your brand and how to market your business online. Selling your services, creating contracts and maintaining good client relationships are all covered as you learn about working with clients. You’ll also cover special topics such as working with contractors and using interior decorating software. 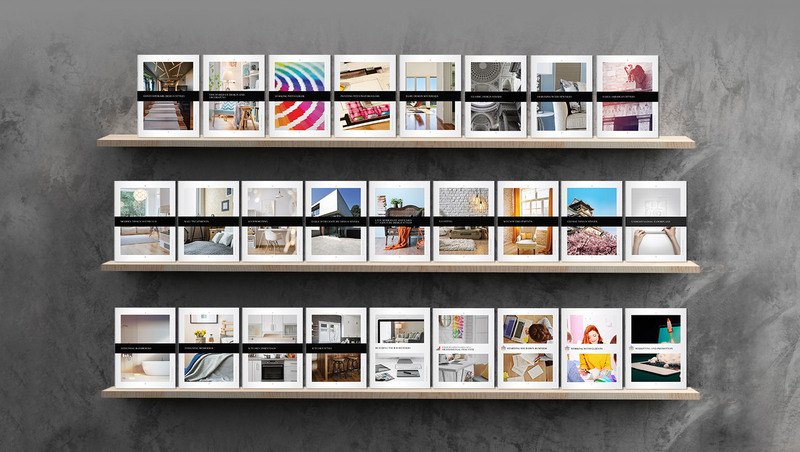 In a bonus online text, discover how to create a stunning interior decorating portfolio that will help to attract new clients and build your brand. 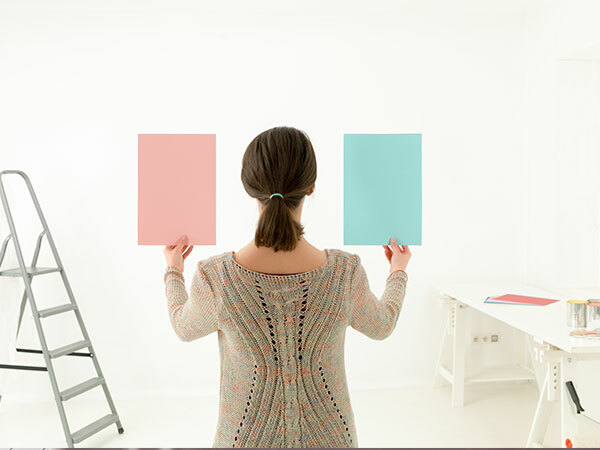 Enroll online and start on your path to becoming a certified interior decorator!